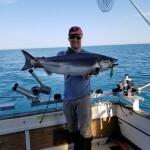 Lake Michigan Salmon Fishing Charters with an experienced Captain makes all the difference. 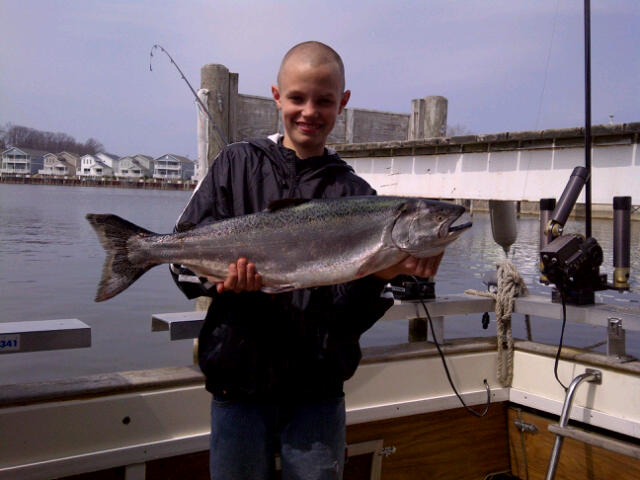 We’re catching a lot of great fish out there! 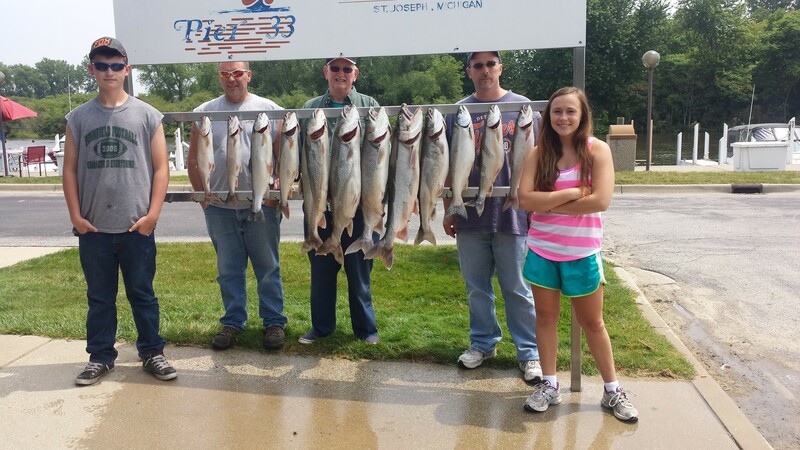 Fishing is happening now! Remember, you don’t have to be lucky with us, ’cause we’re that good. 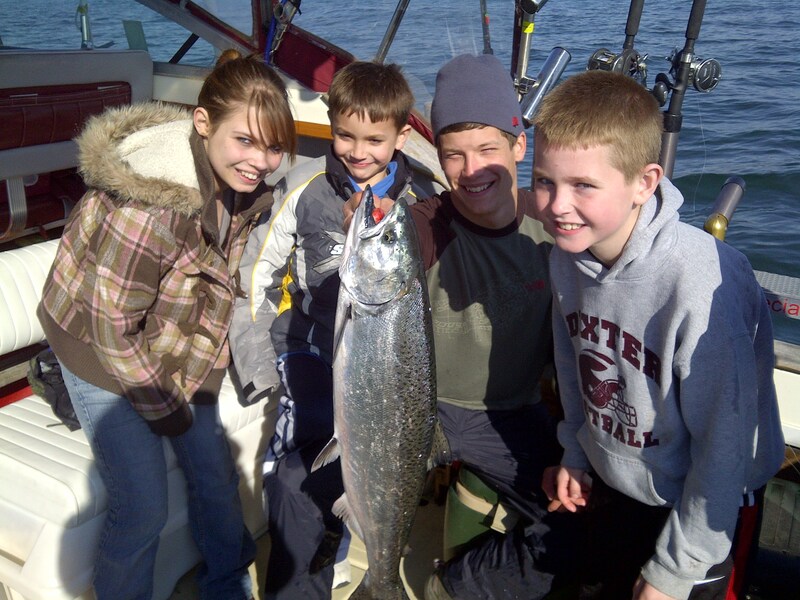 Do you want to catch Chinook (King Salmon), Cohos (Silver Salmon), Lake Trout, Steelhead, Brown Trout, or Perch? Give us a call and we can give you a few hours of some of the best fishing of your life. Create memories with kids, grandkids, and other loved ones on a Lake Michigan Salmon Fishing Charter today. 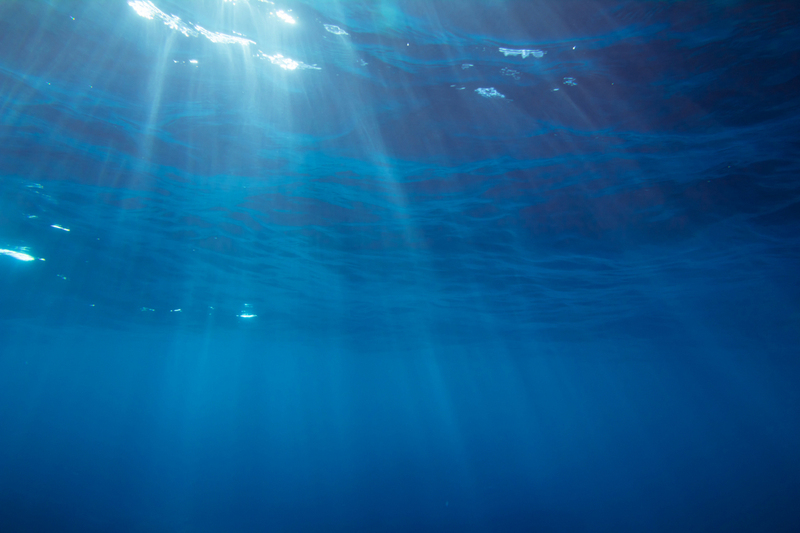 See some of our most recent photos below. Click on the photo for more info including when it was taken. We’re constantly uploading pics of our latest runs. 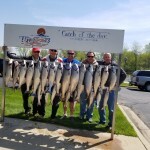 Because of our long history charter fishing throughout the SW Michigan area we have forged a relationship with the local Red Roof Inn, in Benton Harbor MI. They offer all our fishing clients a special 15% discounted rate when staying with them and chartering us. 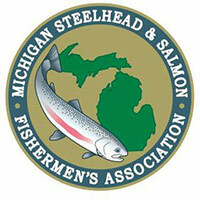 You can reach them at 269-927-2484. 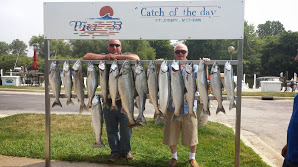 By Lake Michigan Salmon Fishing Charters - Captain Mel|2019-02-18T17:57:43+00:00August 1st, 2017|Categories: Captain's Update|Comments Off on Labor Day weekend fishing SPECIAL !! 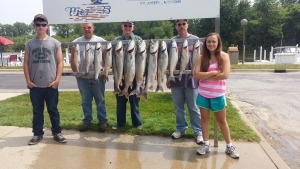 By Lake Michigan Salmon Fishing Charters - Captain Mel|2019-02-18T17:57:43+00:00June 6th, 2017|Categories: Captain's Update|Comments Off on Fathers day fishing for a family day. 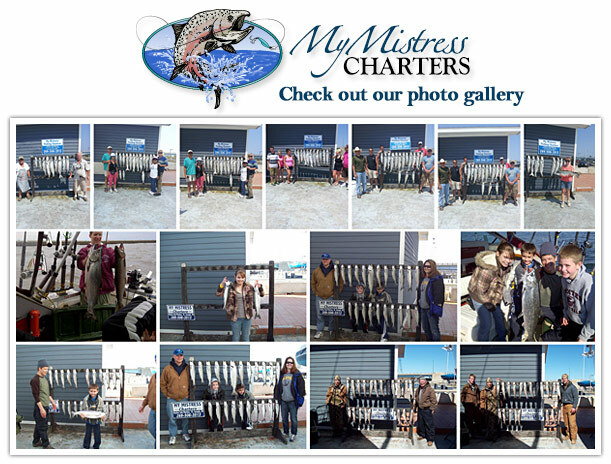 Remember, if you’re looking for the best Lake Michigan Salmon Fishing Charters – Choose My Mistress Charters. 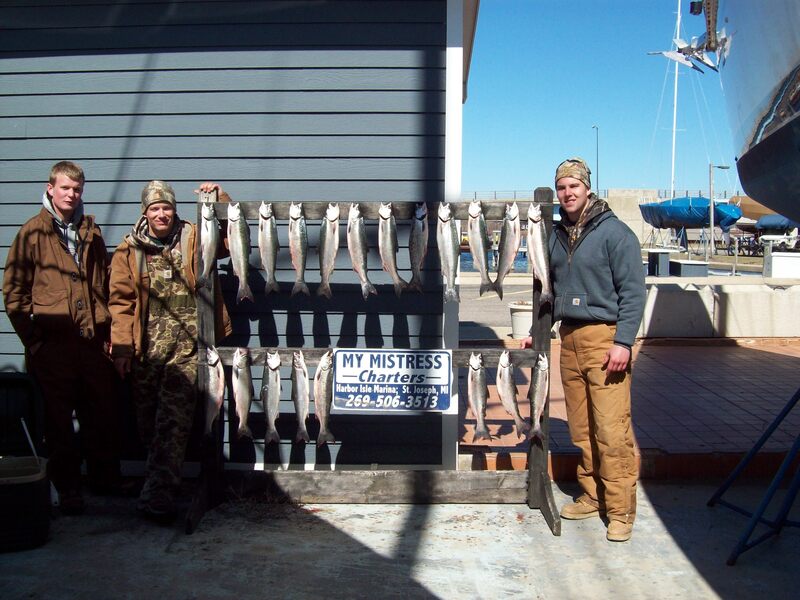 We will bring you home with a full cooler because we’re that good! Ready to fish for Lake Michigan Salmon, Coho Salmon, Steelhead, Brown Trout and Lake Trout? 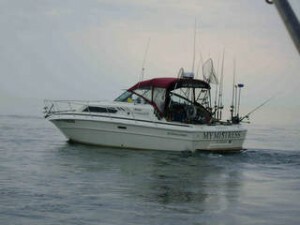 Captain Mel has 29 years of Charter Fishing experience bringing in the big hauls throughout Lake Michigan.